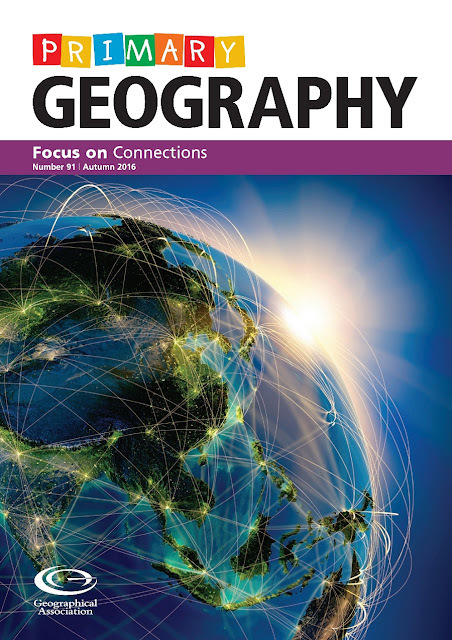 I have an article in the most recent issue of Primary Geography journal. Steve Rawlinson asked me to write about digital connections, and ideas from my current school. Thanks to colleagues including Martin Bramley and Richard Whymark for their thoughts, which were included in the final piece. It can be downloaded by subscribers, and physical copies are on their way too. You can add a subscription to your membership easily too.